We played Pine Lakes in Myrtle Beach yesterday. The course is in outstanding shape. The greens are great…they are smooth and roll well. Fair amount of break in most greens so you need to have your putter working to score well. The fairways are in really great shape for this time of year. Did not have any problem with the ball sitting on such a thin lie you couldn’t get a club on the ball. Great staff on the inside and were very welcoming and glad to see us. 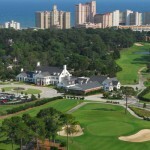 Next time you are ready for your next Myrtle Beach golf trip think about adding Pine Lakes to your rotation. Give our golf department a call and let us help you book this course and any in the Grand Strand area. Let our local and knowledgeable golf department share their insights about the area and its courses to make sure you have the best trip. We can handle all size groups and can even help with dinner reservations. 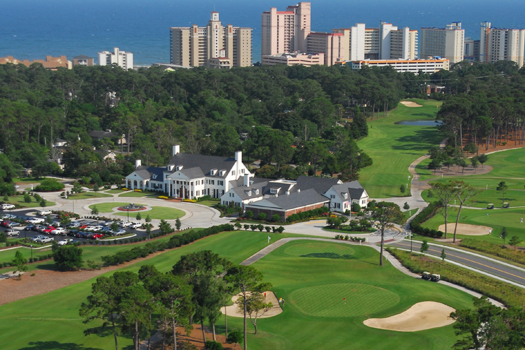 Give us a call at 800-367-6515 to start your planning for your next trip to Myrtle Beach.